Wreck your treatment room and waste your materials? Act chaotic, silly and/or will not sit still? Refuse to talk and are disengaged? Behave inappropriately (oppositional, controlling, avoid eye contact)? Are you also frustrated with parents who are angry and won’t listen to your advice? Parents who are resentful and dissatisfied with you, as well as their own child? If you answered YES to any of the above then you need to attend this seminar! I will show you evidence-based activities to break through resistance and harness the power of the child-parent relationship to make rapid and dramatic changes. 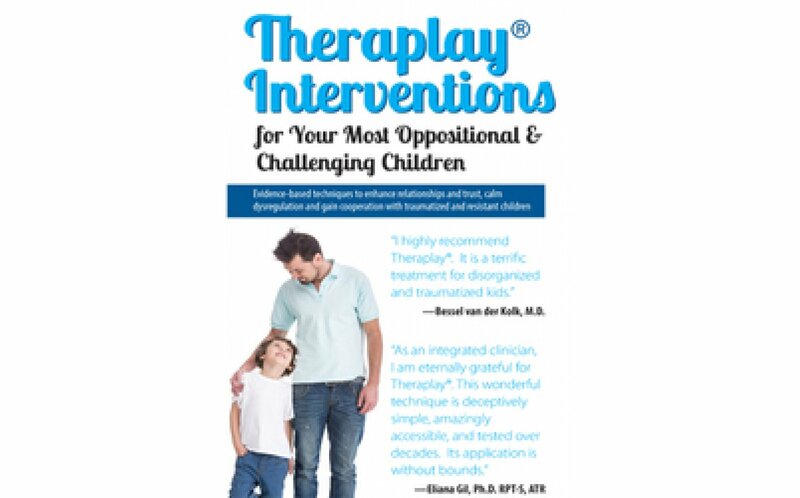 Theraplay reaches your most resistant, traumatized, dysregulated and hard to manage children and rapidly transforms them into a calmer, more cooperative child so you can get therapeutic work done! 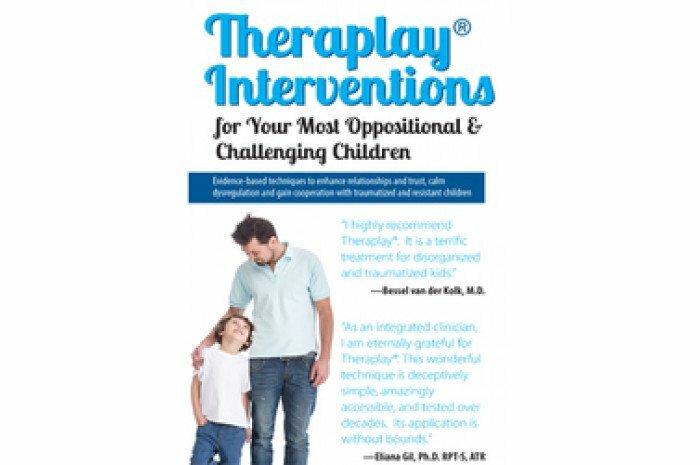 Theraplay helps you create an atmosphere where children are happy to come to therapy and become quickly and fully engaged in the therapeutic process. Theraplay also involves parents in an immediate and positive way, giving them experiences of success and pride in their children, so they can feel motivated to support them. With the child, the parent and you the therapist all on the same team you have a winning combination for positive and lasting change. 3 DVDs. 6 hours 2 minutes.